Backstroke breathing should be relaxed and easy, due to the supine body position and face being out of the water throughout the stroke. Correct breathing makes the whole stroke easier and more relaxing. 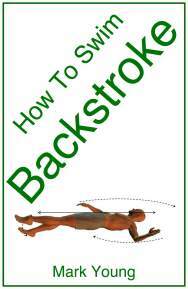 For an in-depth look at all aspects of backstroke together with some simple practical exercises to help perfect the technique, download How To Swim Backstroke. "Backstroke made easy and now I don't sink when I swim! Highly recommended." Most swimmers are neither aware of the way in which they breathe, nor the pattern of breathing or point at which a breath is taken. A regular breathing pattern should be encouraged to prevent breath holding, particularly in beginners. Breathing should be in time with recovery of each arm, breathing in with one arm recovery and out with the other. This encourages a breath to be taken at regular intervals. Inhalation happens as one arm pulls though the water to the side and then exhalation takes place as the opposite arm pulls through the water to the side. Learning the breathing pattern for backstroke can seem like an odd task, given that we swim face upwards and can allow our breathing to take care of itself. However, if we train our breathing to be rhythmical and regular, the pattern will become second nature which will then result in a more energy efficient swimming stroke. Breath holding is a common mistake made when swimming this stroke and the result is a very tired and breathless swimmer. Do you ever feel like you become out of breath very quickly when swimming this stroke? It goes without saying that swimming contains a very large element of fitness and stamina but this is only one factor. Breathing technique is essential and it is very common for swimmers, especially beginners to hold their breath without knowing they are doing so. Breath holding causes a rapid increase in carbon dioxide in our respiratory system, which in turn increases the urgency to breath. This then causes us to breathe more rapidly. Performing the stroke slowly at first or with floats to provide support, swimmers must breathe out and then in again in time with each arm pull. Try to establish a rhythm of breathing through each stroke cycle and this will help to prevent breath holding and unnecessary tiredness and exhaustion. An established breathing rhythm will help to maintain the timing and coordination of the arms and legs as they pull and kick. It will also assist the swimmer to relax and therefore swim with a calm, controlled and smooth swimming stroke. 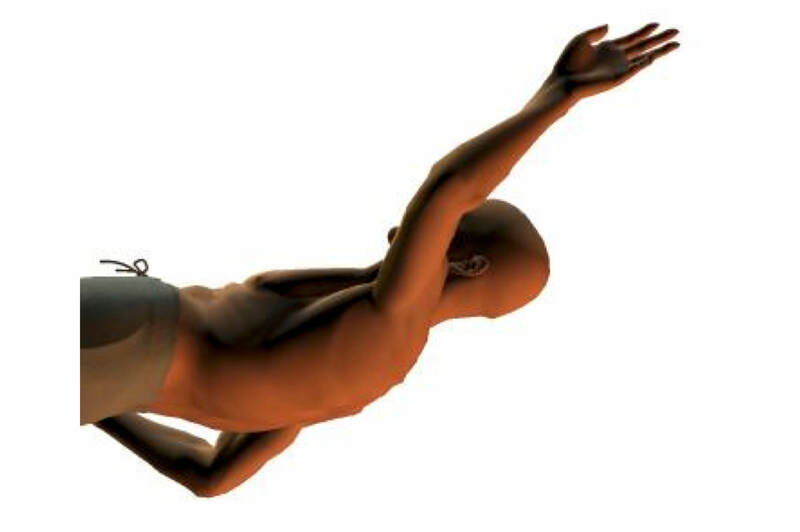 Download these documents to your computer, tablet or mobile device and discover the most essential technique tips and key focus points to help improve your basic breathing during backstroke. 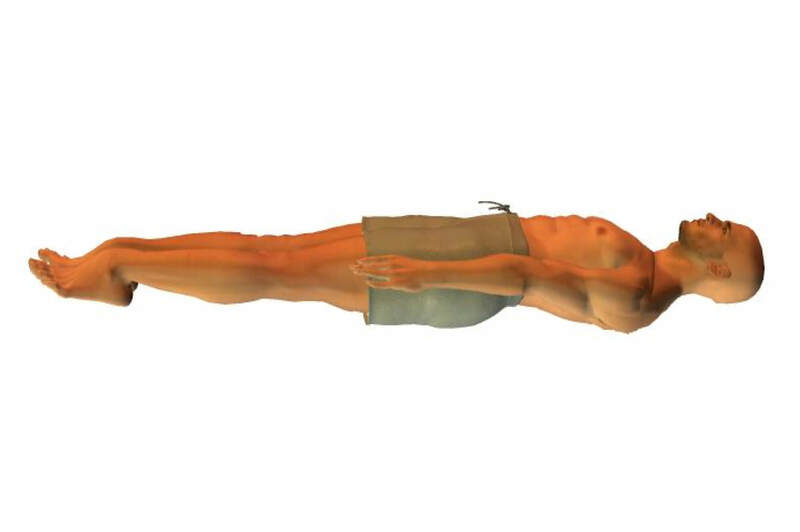 Click here for more backstroke exercises.